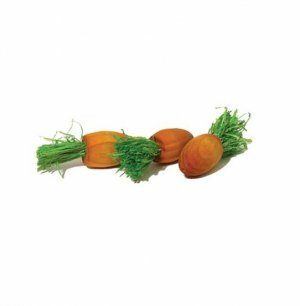 These cute set of two radish play toys are made for small pets, for gnawing and playing with. They are suitable for all small pets, including hamsters, guinea pigs, pygmy hedgehogs and rabbits. Made from natural rope with pet-safe dye – a nice colourful addition to your small pet’s home.